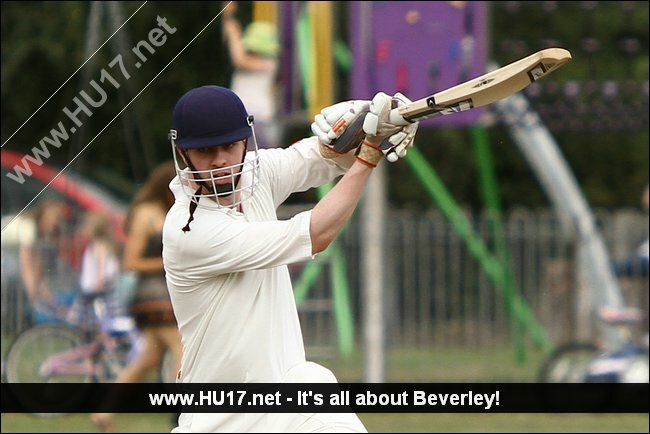 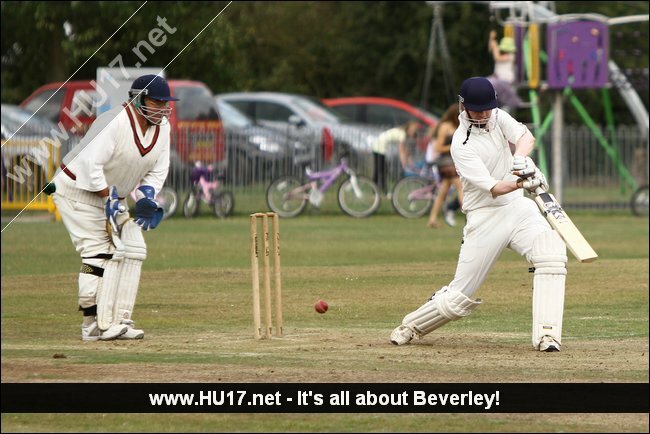 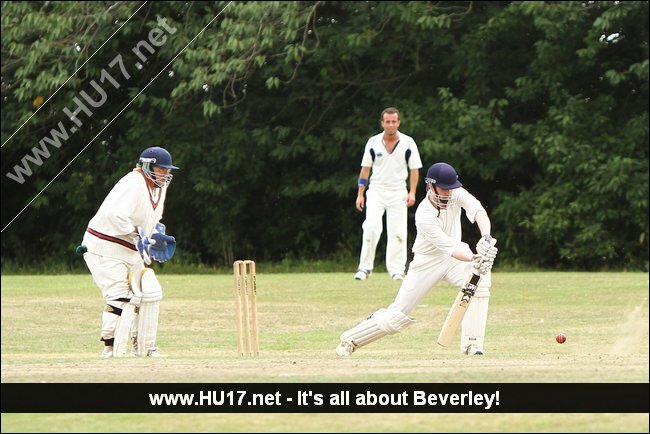 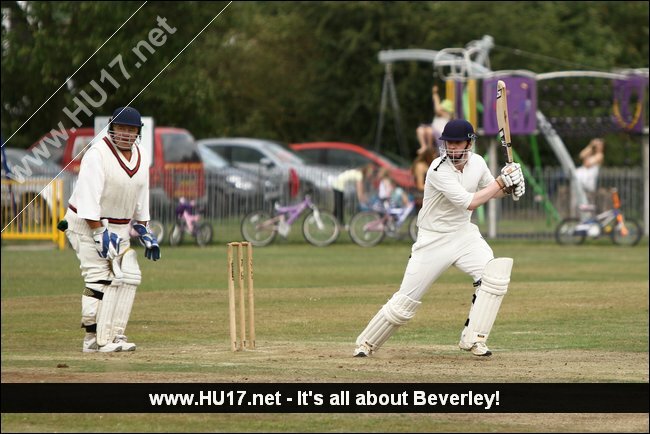 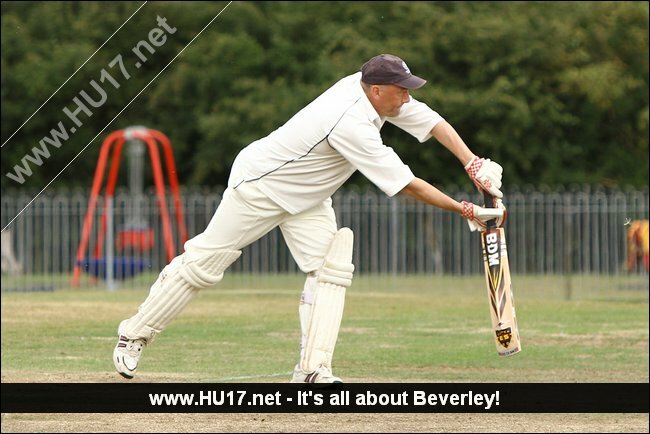 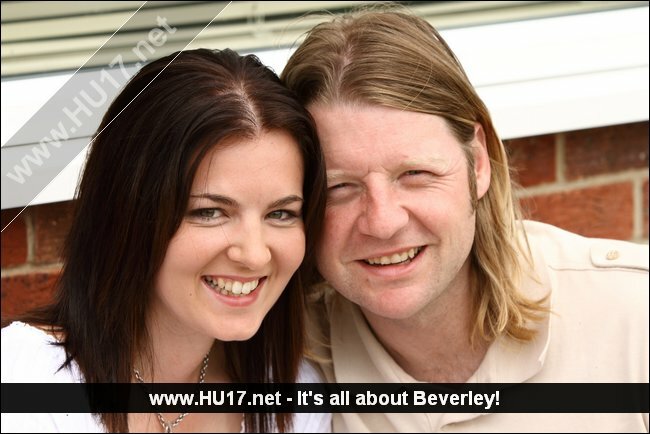 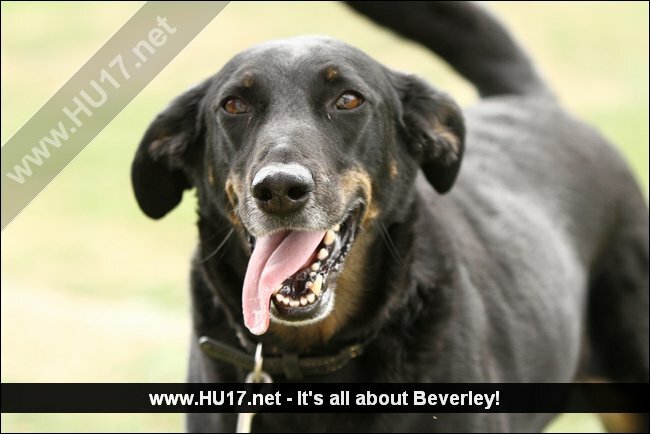 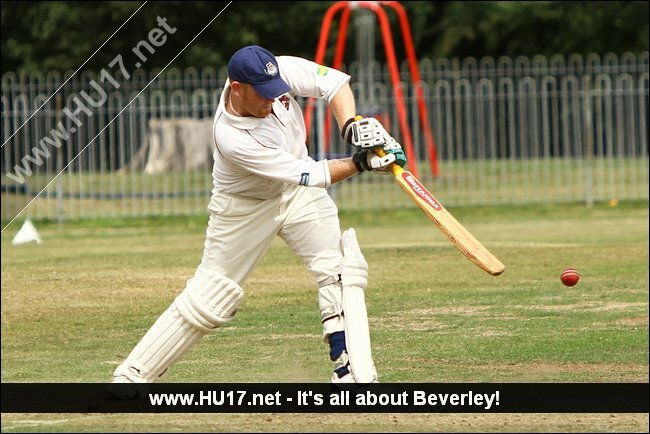 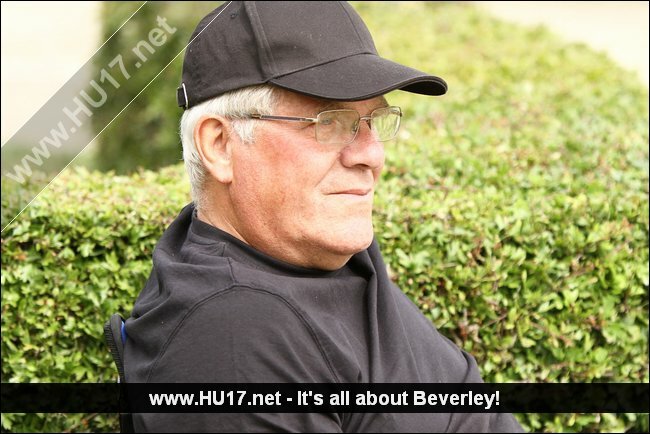 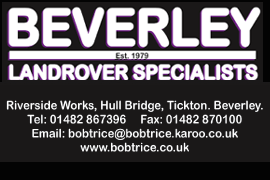 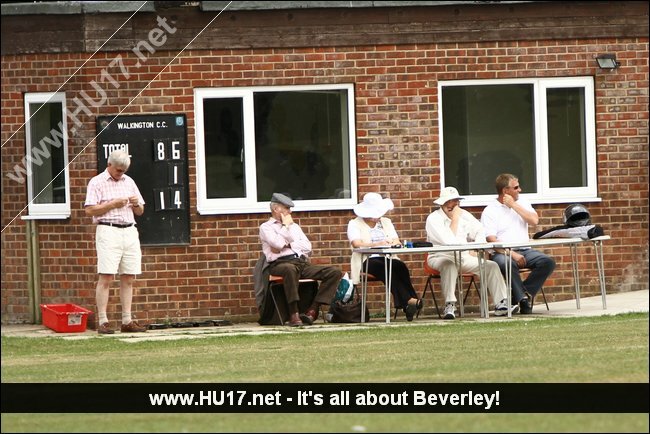 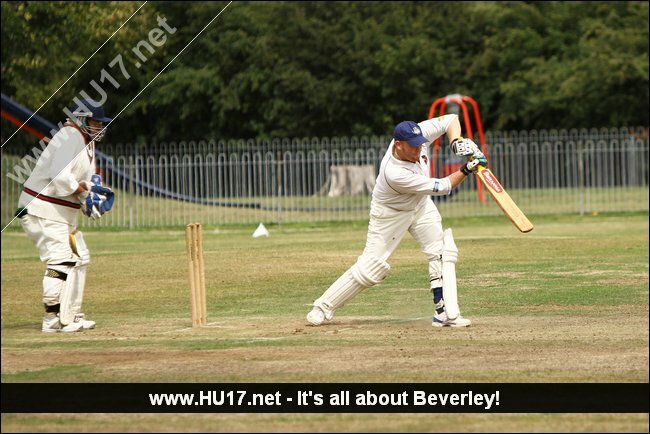 Walkington CC Vs North Dalton CC | HU17.net – It’s all about Beverley! 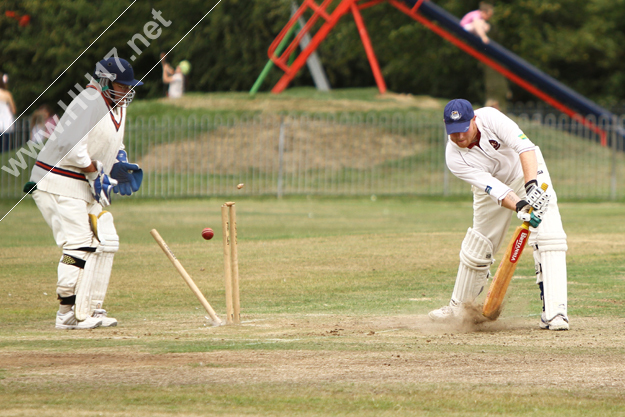 Walkington CC slumped to a 7 wicket defeat against North Dalton on Saturday in the East Riding Independent Cricket League. 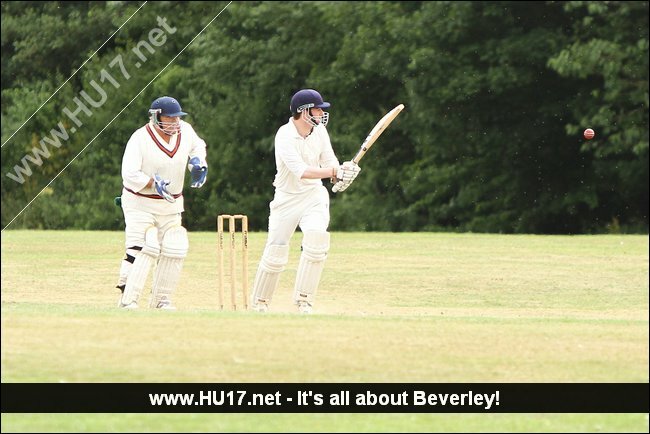 Walkington started the match well and looked to be on course to posting a good score but failed to capitalise on their position at 86/1. 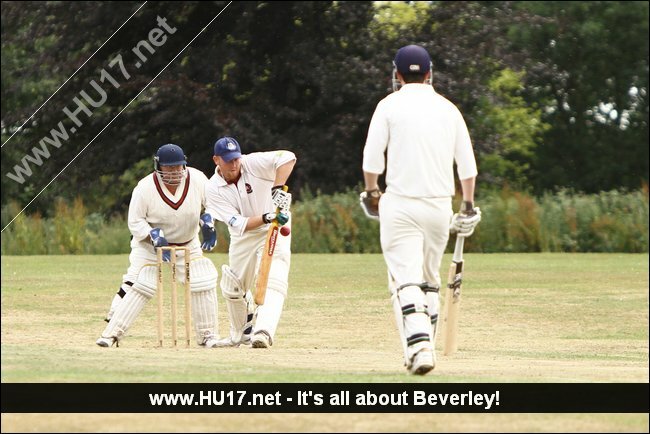 Top scorer for Walkington was Richard Walton, who got an impressive 58, but the rest of the batters struggled, including a duck for Craig Ford. 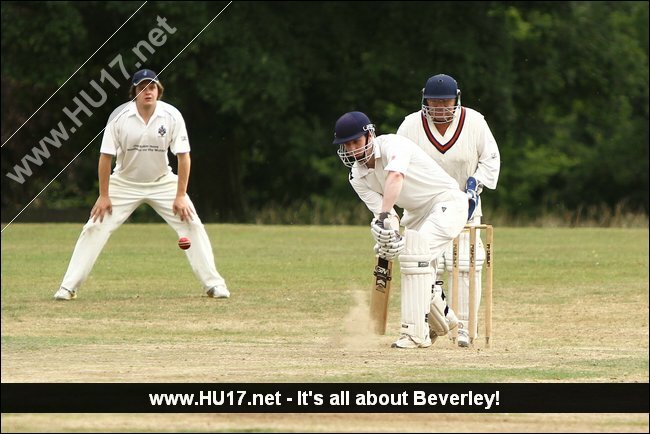 Brothers Matt (1/36) & Rob Scattergood (1/30) were the pick of the Walkington CC bowling attack though they could not get rid of danger man Rob Bradley of North Dalton who scored an unbeaten 78.